i posted some digital photos from the trip in may 2010 i went on with jeremy elkin and posse, for the filming of elephant direct. the skate photos from the color magazine article are just a few posts back. these are just 2 of them, click the link or photos to see the full album on facebook. 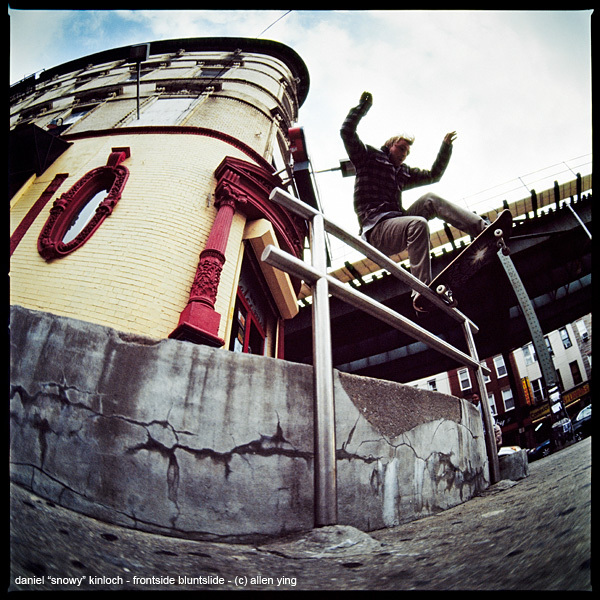 grey is a free, small format, high quality skateboard magazine, covering london skateboarding. copies of issue 03 are available for free in nyc at anything, autumn, belief, dqm, homage, kcdc, supreme, and shut. kingpin's first ever photo issue is really sick, i actually didn't think my photos made the cut. i highly recommend picking one up for some of the best present skateboard photography in the world. they are usually available at barnes & noble, since they are coming all the way from europe. sneeze is a large format unbound magazine of folded posters, out of vancouver and new york city. this photo printed in b&w, cropped to a vertical page at 16 inches tall. it is available wrapped in plastic, locked in the glass showcase at kcdc skateshop in brooklyn. see if you can get them to open one up and see it, otherwise they might sit there forever.